NTMWD is a statewide leader in education programs for water conservation and environmental protection. Click on the programs listed below to learn more. It is possible to use less water and have a healthy, attractive landscape. NTMWD sponsors the Water My Yard program to inform North Texas residents how much to water their yards. Nearly 50 percent of landscape water is wasted due to overwatering, inefficient watering, or broken and poorly maintained sprinkler systems. A healthy yard needs less water than you think. 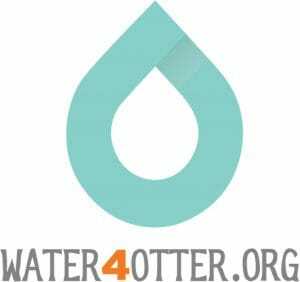 In our Water4Otter youth education program, Otis the Otter and his friends encourage students to become Water Spotters to stop wasteful watering practices and protect his home in Lavon Lake. Launched in 2014 to 30 schools, the program connects the water we drink to the water needed to support wildlife and the environment. Wet wipes, paper products, chemicals, and medicines are wreaking havoc on our wastewater systems, especially when they combine with the fats, oils, and greases leftover from cooking. Defend Your Drains from costly repairs to your plumbing and our wastewater system by learning what not to put down the drain. 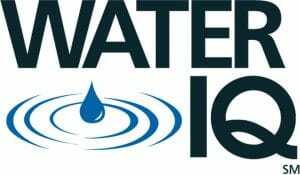 View presentations that our Public Education and Water Resource team give to educate the public on the value of water. Contact us to request a speaker for your next event or to learn more about our education programs.